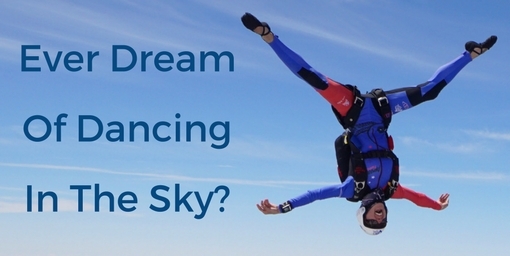 Join us for this fun 4-Way FS AND VFS and 8-Way Formation Skydiving event! All rounds are planned for Saturday if the weather permits. Sunday will be utilized as the weather day. Follow the Facebook Event Page here!